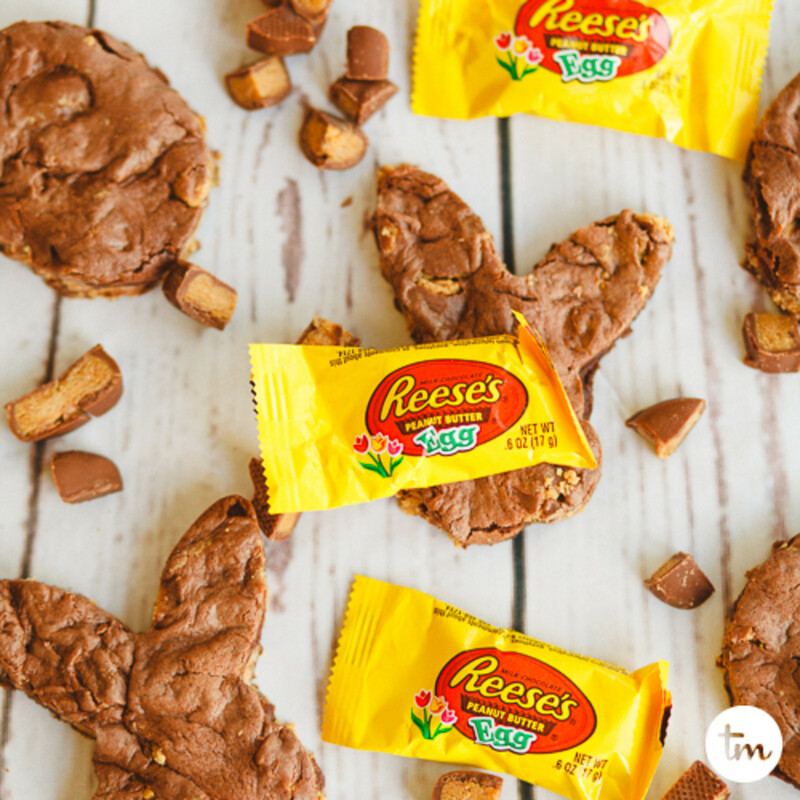 Our obsession with Easter candy continues—and now we’ve found a way to make Reese&apos;s Peanut Butter Cookies by combining the glorious ease of a cake mix cookie with the traffic-stopping deliciousness of Reese’s Peanut Butter Eggs. 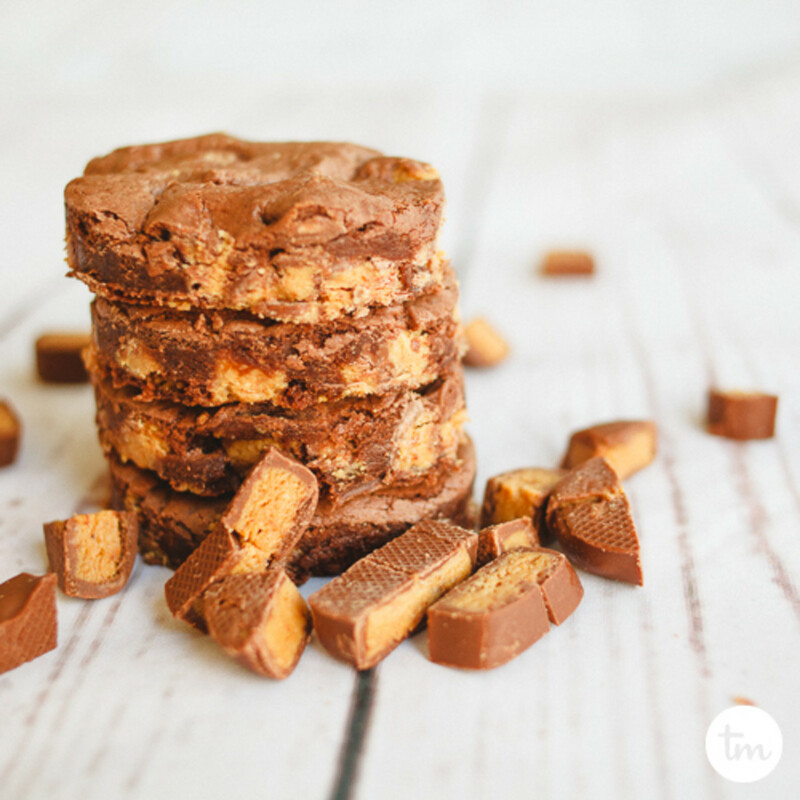 You know how Reese’s peanut butter cups deliver the magic balance of chocolate and peanut butter? 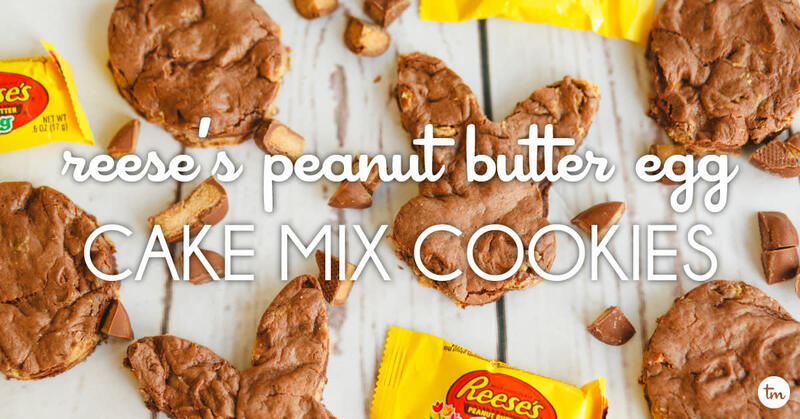 These Cake Mix Reese’s Peanut Butter Cookies are the perfect cookie-slash-brownie embodiment of that candy treat. 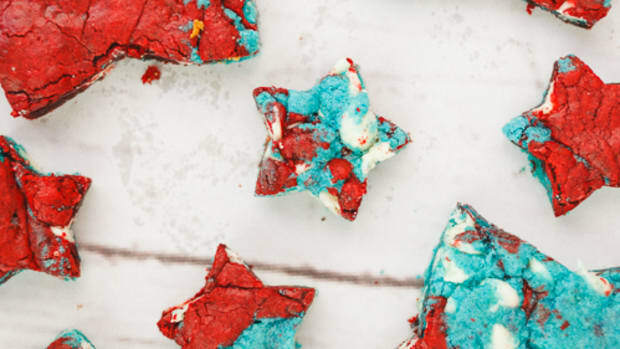 A candy treat that we’re more than a little obsessed with. 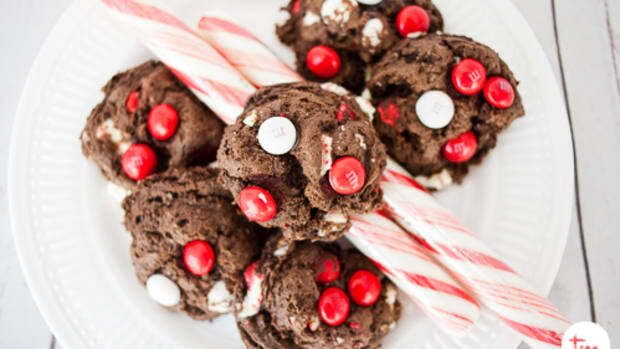 But our obsession is your gain because once again, we’ve concocted a simple cake mix cookie recipe that is sure to become just as much of a hit at your house as it has been at ours. 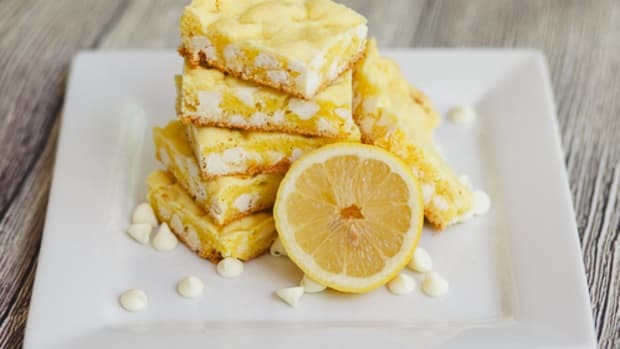 *We used the individually wrapped .6 oz eggs. 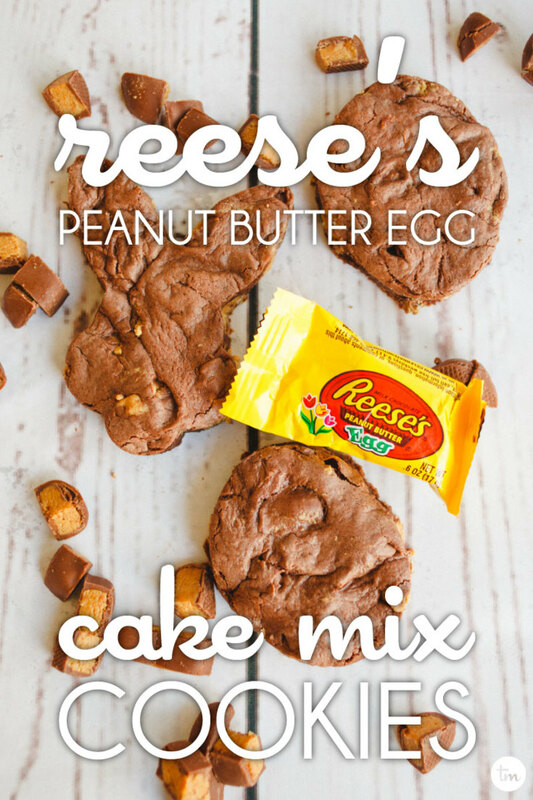 Mix together the first three ingredients, then fold in the chopped Reese’s Peanut Butter Eggs. 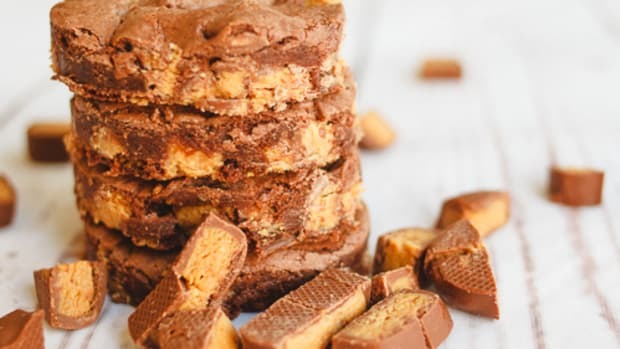 Once they’ve cooled, you can cut the Reese&apos;s Peanut Butter Cookies into squares or use your favorite cookie cutter to serve them up and be even more of a culinary hero. 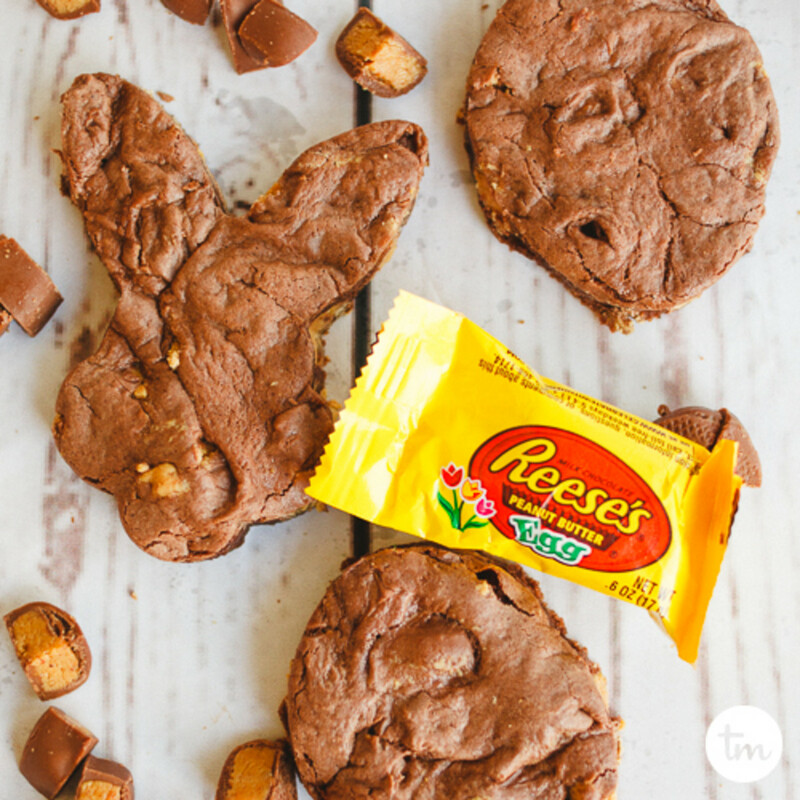 April made these and used the cutest egg and bunny cookie cutters. 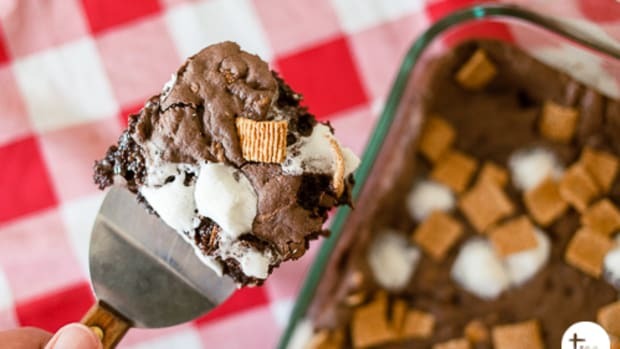 These are extra fun because kiddos get a HUGE RUSH out of being told, “I need your help. 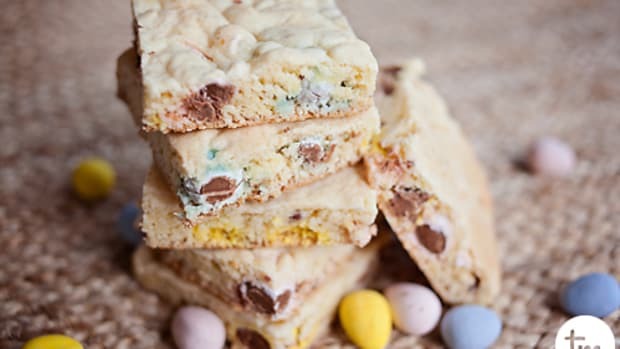 Please open this bag and unwrap every one of these chocolate eggs.” Be prepared to repeat yourself because your kids won’t believe their luck. 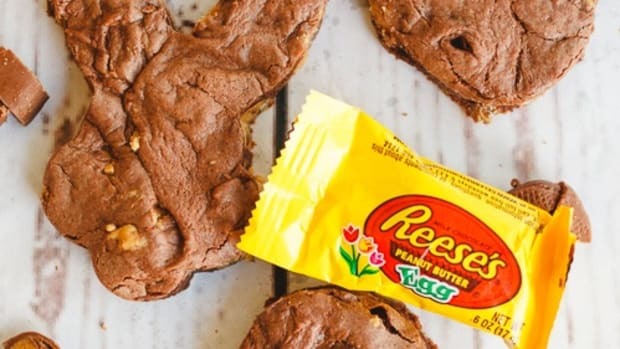 And, lucky all of you, because the bag includes enough eggs that you’ll be able to reward your helpers with a Reese’s egg of their very own. 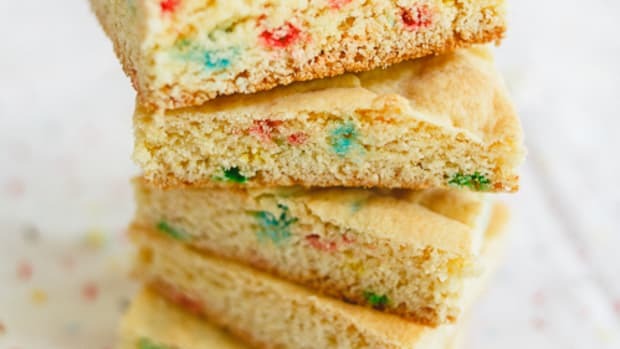 Easy 4 ingredient cake mix cookies for your Easter dessert table!